Arrow Dynamics Nitro Big Game Arrows w/Feathers 1/2 Dz. Arrow Dynamics Nitro Big Game Arrows w/Feathers Dz. Arrow Dynamics Nitro Big Game Arrows w/Std. Vanes 1/2 Dz. 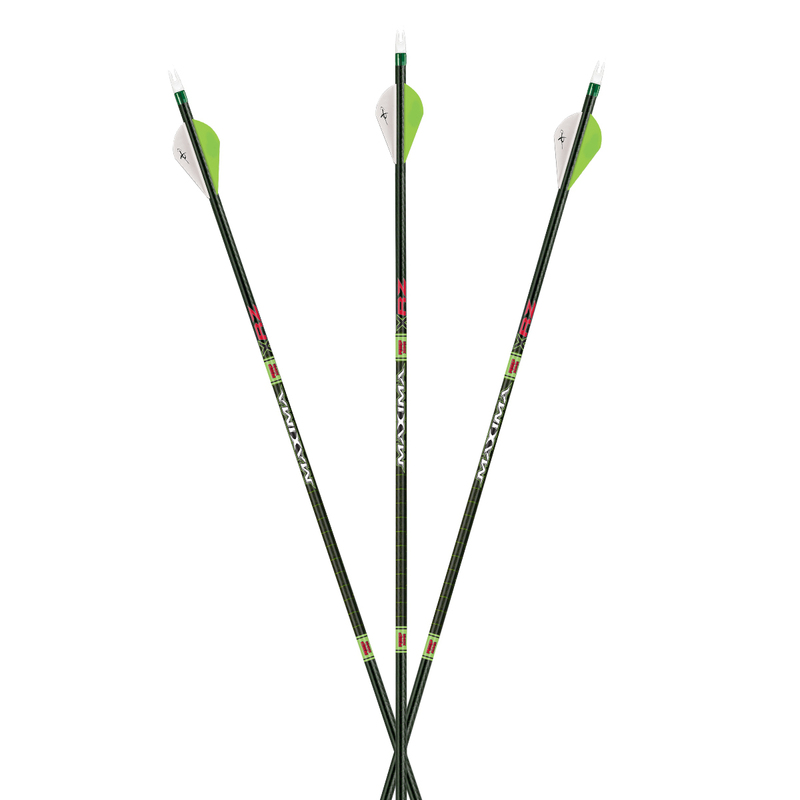 Arrow Dynamics Nitro Big Game Arrows w/Std. Vanes Dz. Arrow Dynamics Nitro Big Game Shafts 1/2 Dz. Arrow Dynamics Nitro Big Game Shafts Dz. Arrow Dynamics Nitro Stinger Shafts 1/2 Dz. Beman Bowhunter Shafts w/Nocks & Inserts 1/2 Dz. Beman Bowhunter Shafts w/Nocks & Inserts Dz. 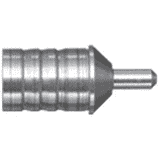 Beman CenterShot Shafts w/Nocks & Inserts 1/2 Dz. Beman CenterShot Shafts w/Nocks & Inserts Dz. 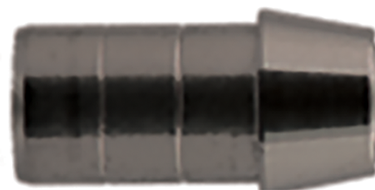 Beman ICS classic Hunter Shafts w/Nocks & Inserts 1/2 Dz. Beman ICS classic Hunter Shafts w/Nocks & Inserts Dz.